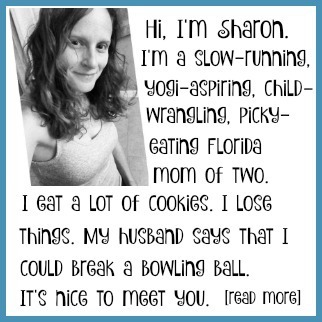 This is a sponsored post in partnership with Niche Parent Network. I am a Kmart SC Johnson blogger, though all opinions are my own. 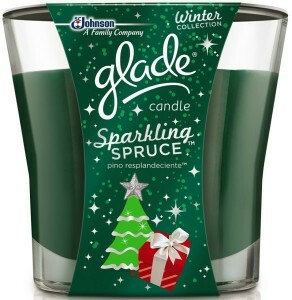 One of the things I love most about the holiday season is all the wonderful scents that are everywhere this time of year. Pumpkin, gingerbread, vanilla, cinnamon…yum! 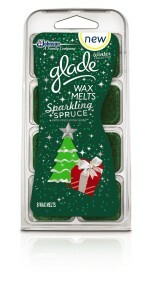 I adore these flavors and smells all year long, so I’m always excited when they start showing up in stores in the fall. 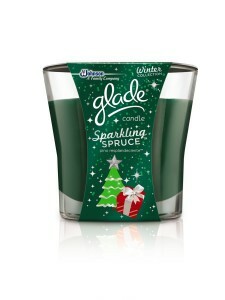 I like to stock up on candles and room fresheners so that I can enjoy my favorite smells any time I want – and this year’s Glade® Winter Collection features four delicious limited edition fragrances that I’m going to use all year! I absolutely love the smell of cinnamon! 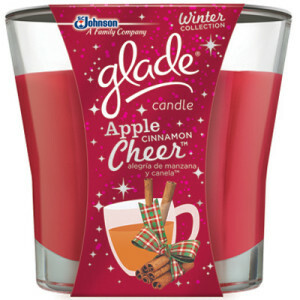 This candle will remind you of a steaming mug of sweet apple cider on a chilly day. 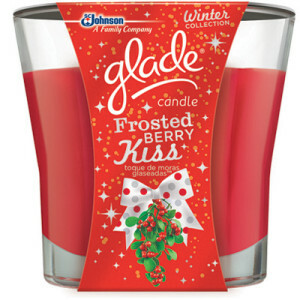 The fragrance of red apples and spice will warm you from head to toe! Have you ever been kissed under the mistletoe? I haven’t…but at least my home can capture the excitement of that kiss with the festive fragrance of ripe red berries and fresh green garland. The name says it all – nothing says holiday joy like a batch of cookies baking in the oven. 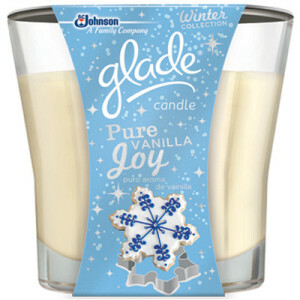 The scent of pure, creamy vanilla will make you smile all season – and all year – long. There’s nothing quite like having a real Christmas tree in your home, is there? The crisp fragrance of fresh-cut pine is pure holiday magic at any age. 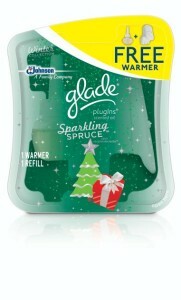 These holiday scents are available in several Glade® products, including Candles, PlugIns® Scented Oil Warmers, and Wax Melts. You can find them all at your local Kmart. 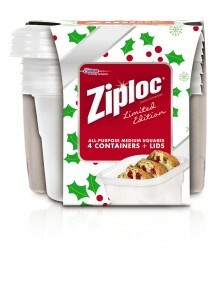 While you’re at Kmart, you should also check out the Ziploc® brand Holiday Collection. These limited editions bags and containers can be filled with your favorite homemade treats for your holiday hostess or favorite teachers. 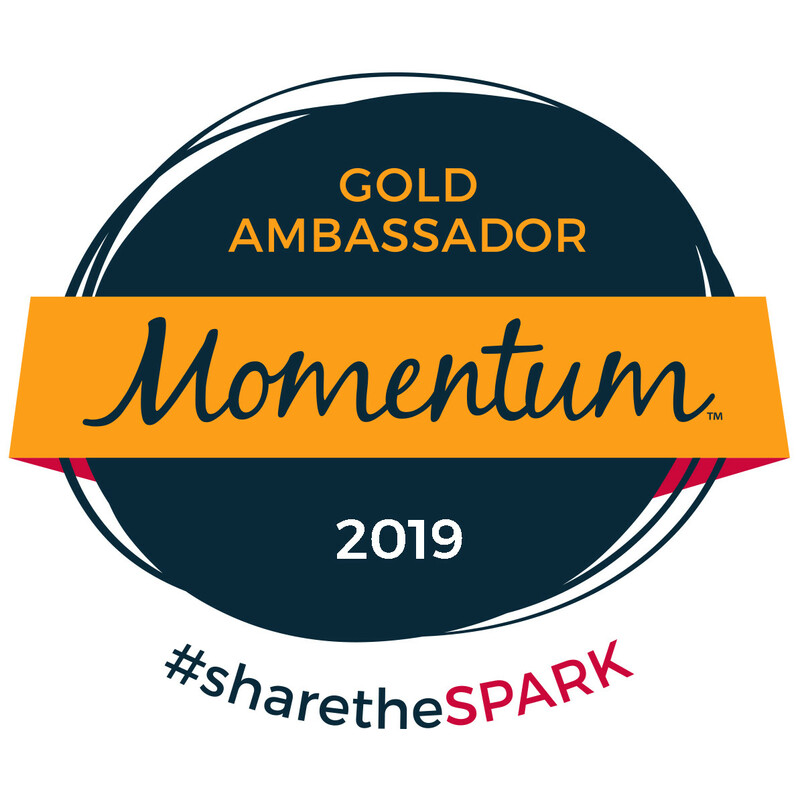 At Kmart, SYWR (Shop Your Way Rewards) Members get a $5 coupon to spend on groceries, health, or beauty with a $15 or more purchase of select Glade® or Ziploc® Holiday collection products. 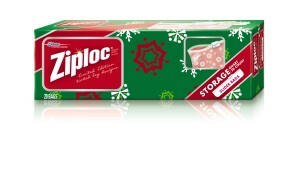 In addition, 0ver $12 of additional savings can be found on Kmart.com for Glade® and Ziploc® holiday collection products. Check it out and save a little money this holiday season! 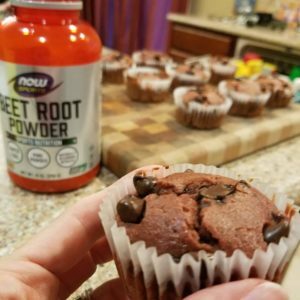 My Second Marathon - Too Much Too Soon? I love gingerbread! Smelling it & eating it. 🙂 Out of the candle scents you posted, I’d probably go with the apple cinnamon. Me too for both things. 🙂 I just love food smells in general, so the holidays are like aroma heaven for me.